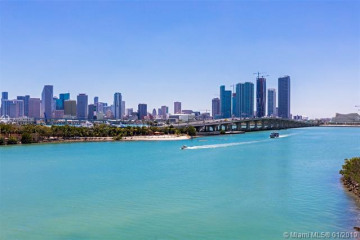 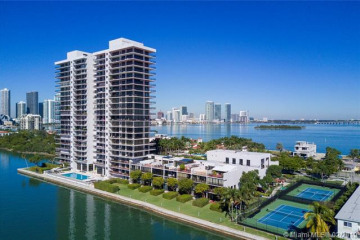 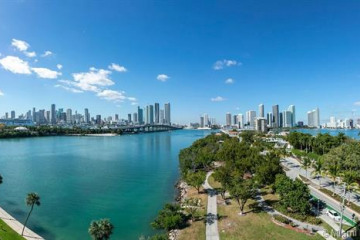 1000 Venetian Way sits on the Venetian Causeway between Downtown Miami and South Beach. 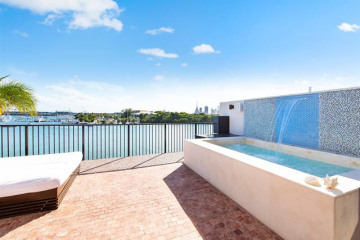 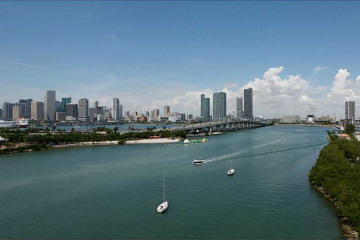 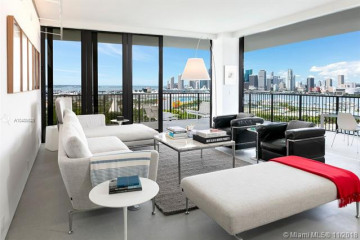 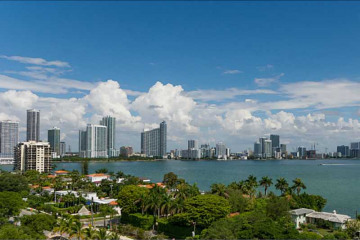 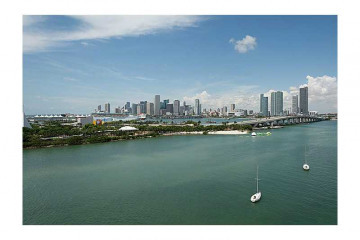 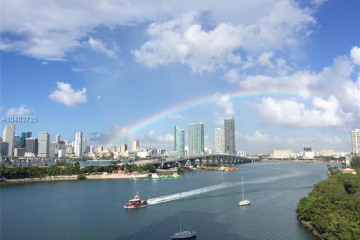 Each unit has a breath-taking view of Biscayne Bay, with almost no obstructions. 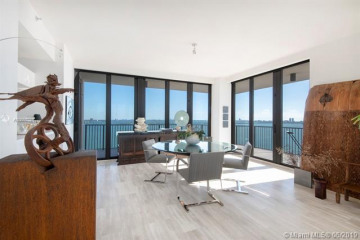 What’s distinctive about this condo is that many designers have called this building home, and we see many apartments superbly-upgraded with designer touches, enhanced kitchens, remodeled bathrooms and more! 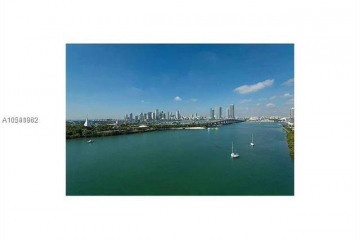 Click here to view homes for sale at 1000 Venetian Way.